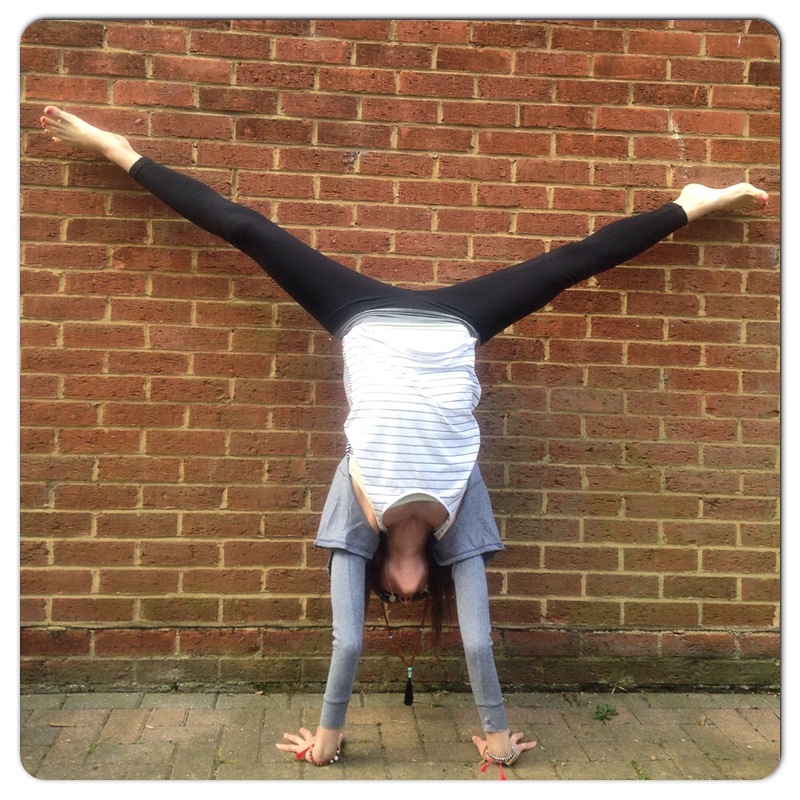 Yoga classes are coming back to London! I have a popup class scheduled for June 15th in Camden. This will be a Monday evening class with some mornings coming soon too! There’s also another special event coming for the very first International Day of Yoga on June 21st so watch this space!